This is the first of two posts about opportunities for the water transport industry in the West African paradise of Senegal. This post focuses on Dakar, its islands, and surrounding areas. In a later post, we will address the many possibilities to operate passenger boats on the rivers, deltas, and coastal areas in the rest of the country. 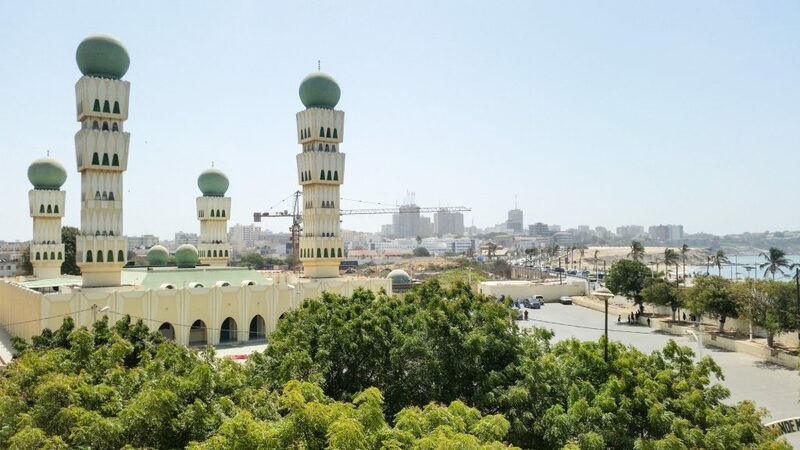 Dakar is continental Africa’s westernmost city, a bustling metropolitan area of about two and a half million people located on the Cap-Vert Peninsula. The capital and economic center of Senegal, Dakar juts out into the Atlantic Ocean and is surrounded by water on three sides. Small boat traffic is generally limited to the traditional wooden pirogues, which are beautifully painted in bright colors — but aren’t necessarily the safest, fastest, or most comfortable way to get around. For adventurous travelers, taking a pirogue can be exciting and fun for about five minutes — until you realize your feet are wet, you’re squeezed in between way too many people, and you’re not entirely sure the pirogue won’t capsize before it reaches its destination. Given its special geographical location, coupled with its ever-increasing prosperity — Dakar offers countless possibilities for Smart Own’s water taxis and passenger boats, which are specifically designed with emerging African markets in mind. 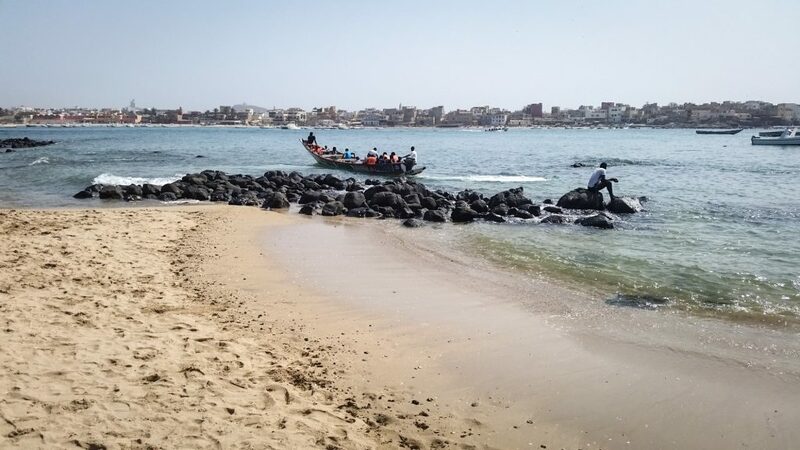 Let’s take a closer look at 5 ways in which Dakar and its surrounding areas could benefit from Smart Own’s low cost, high capacity passenger boats — and, in fact, turn Dakar into the Venice of West Africa! 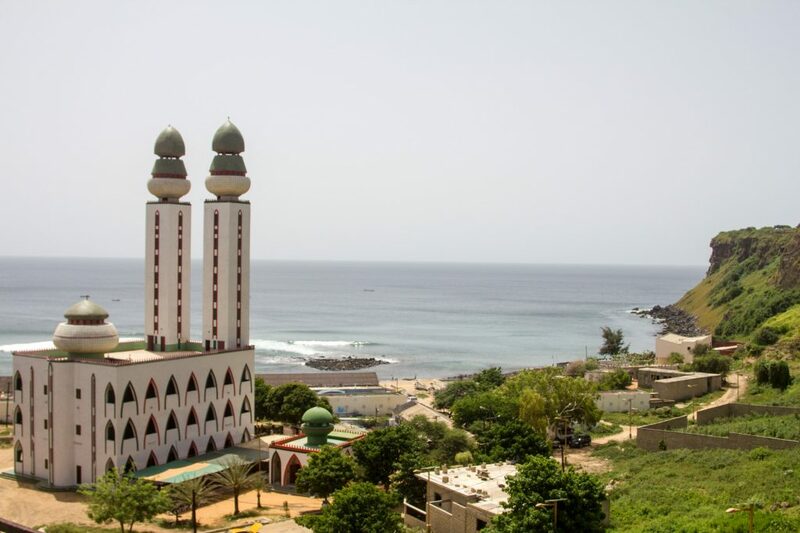 Dakar is surrounded by three islands that make for wonderful tourist and picnic destinations: in the north, there is Ngor Island, an artists’ colony and surfer’s paradise that is only a few hundred meters away from the mainland beach. Day trippers take cheap and potentially unsafe pirogues to the island, and some tourists rely on small motorboats operated by a few restaurants instead. A small, reliable water taxi such as Smart Own's JAJI31 would provide a safe and comfortable alternative for tourists looking to spend the day on Ngor Island. Sure, the pirogue is a more traditional way to travel — but when you arrive safe and dry by water taxi, Ngor itself still provides plenty of local flavor. We recommend Mahmoud’s jewelry shop overlooking the windblown cliffs on the island’s north and a grilled fish at one of the beach shacks. To the west, the uninhabited Iles de la Madeleine with their steep cliffs are known for their Stone Age tool finds and their birds, fish, and plant life. The Parc National des Iles de la Madeleine is the smallest national park in the world, and Sarpan, the Ile aux Serpents, is famous for being home to an extremely rare subspecies of marine bird that is only found here and on the Galapagos Islands. Sarpan and the Iles de la Madeleine would be prime destinations for a water transport service utilizing a version of the JAJI31 water taxi or the Touring 36, the world’s best-selling passenger boat. The park has recently tried to update their booking procedures, but the transport is still an older wooden pirogue with an outboard motor. A reliable and comfortable passenger boat by Smart Own would be vast improvement for travel to the Iles de la Madeleine. Gorée is the most famous of Dakar’s islands. It lies 2 km to the east of Dakar’s main harbor and is recognized as a UNESCO World Heritage Site, with many historical buildings constructed in the late 18th century, most famously the Slave House. A large boat operates several times a day between the Dakar harbor and Gorée, but there is much room for improved water transport service with a faster and more reliable water taxi passenger boat by Smart Own. The current ferry chugs along slowly, and runs rarely, on an irregular, difficult-to-remember schedule. The current ferry service also isn’t flexible enough to adapt to Gorée nighttime programs such as concerts, movie screenings, or even dinner. Often, visitors have to cut short their visits and miss the end of a movie or concert in order to catch the last boat back to Dakar and avoid getting stuck on the island. Clearly, a water taxi service between Gorée and Dakar is a prime opportunity for an entrepreneur with a fast and reliable Smart Own passenger boat. As easy it is to imagine Smart Own’s high capacity, low coast boats operating between the mainland and the islands surrounding Dakar, it only takes a few hours on the city’s congested roads — often clogged with beautiful but overcrowded car rapides — to imagine another use for fast and reliable water taxis: as a way to escape the Senegalese capital’s increasing traffic problems. Given that Dakar is located on a narrow peninsula, with its downtown at the southern tip, it should come as no surprise that traffic to and from the centre-ville of Dakar-Plateau has gotten very dense in recent years, even taking into account many improvements in infrastructure. Especially during rush hour — and, given Dakar’s famous nightlife, even in the middle of the night — the corniche and the VDN throughway are often at a complete standstill. 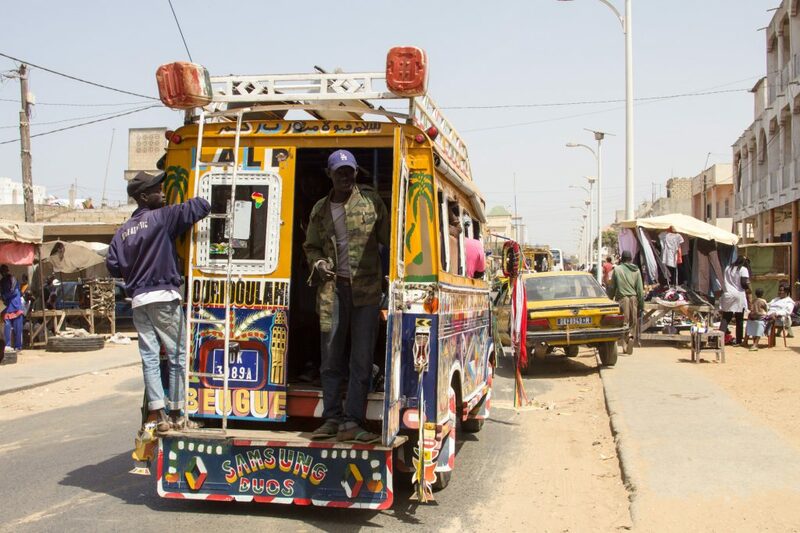 A comfortable, reliable, and fast water taxi service connecting Dakar-Plateau with Almadies, the prosperous arrondissements increasingly favored by foreign embassies and NGOs, with stops on the way at Fann, Mermoz, and Ouakam would be a great benefit for anyone looking to avoid the city’s rush hour traffic. A reliable connecting service to Yoff and the Léopold Sédar Senghor International Airport would make traveler’s hearts beat faster. Flights from Senghor Airport often leave late at night, and a reliable water taxi connection between downtown and the airport would mean that travelers would not have to worry about getting in one last great seafood meal or set of live music, unsure if it will take them 30 minutes or two hours to get to the airport. And given Dakar’s dramatic cliffs, skyline, and mosques visible from the sea, any water taxi would also double as a first-rate sightseeing boat. 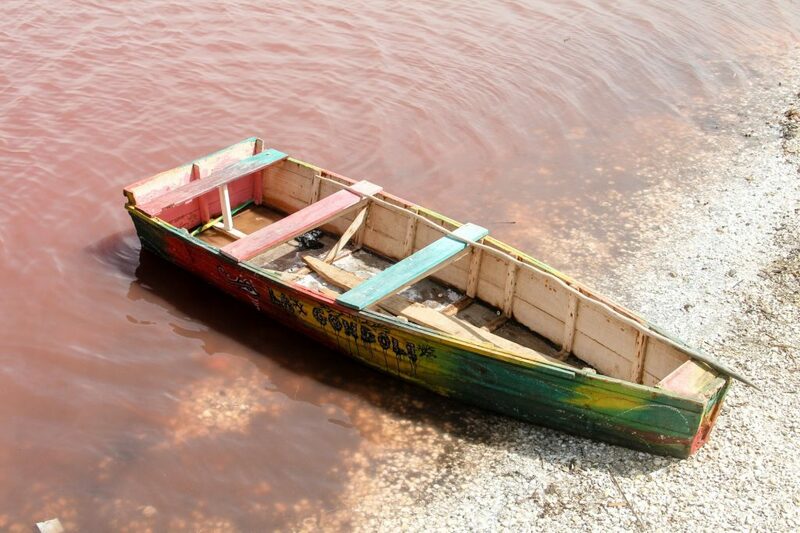 Tourists and day-trippers looking for a quick escape from the city would also surely be delighted at the possibility of taking a reliable and safe passenger boat such as the Touring 36 to destinations east, such as the pink-colored salt lake Lac Rose or Toubab Dialao, a relaxing and inspiring small town down the Senegalese coast. By distance — or sea miles — these are not far, but depending on traffic, it can take the better part of a day to get there by road. A fast passenger boat from Smart Own could operate between these favorite tourist destinations and the city and reach them quickly — a classic win-win situation for travelers, the Senegalese tourism industry, and boat operators. As you can see, given its special location and geography, Dakar is an African city that would surely welcome the addition of any number of Smart Own’s water taxis and passenger boats to its urban landscape. The colorful pirogues used by local fisherman and the brightly painted car rapides that clog the highways here are delightful to look at, but if I had the choice, I would choose the high safety and quality standards of Smart Own’s boats every time.